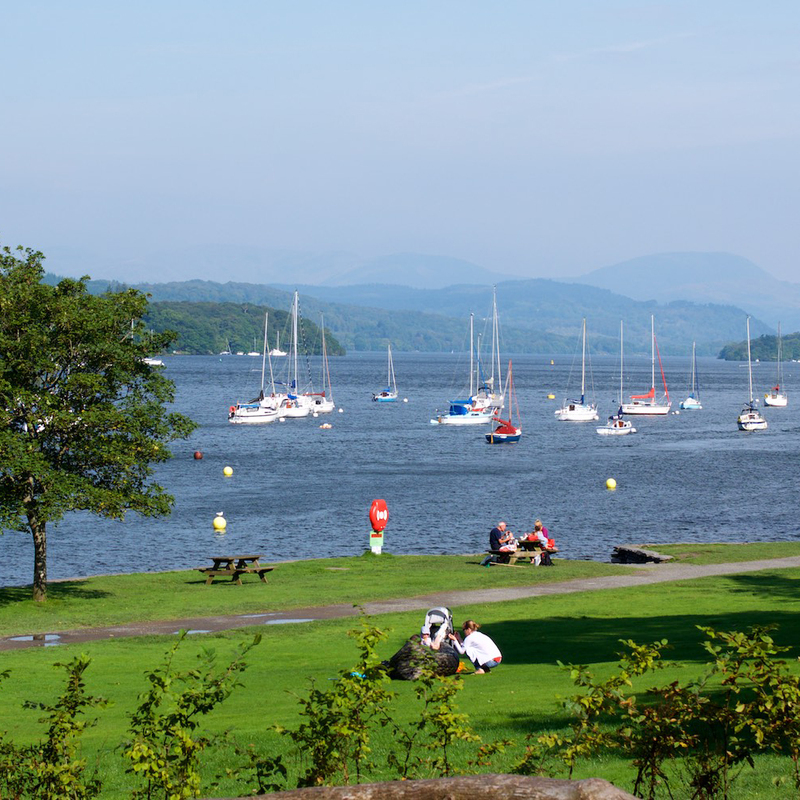 Lakes End is only 1 mile from The National Trusts Fell Foot Park, situated on the shores of Windermere. With events running throughout the year it’s the perfect place for a short scenic stroll, tasty picnic, adventurous play and more. Free car parking for members, cafe and shop on site. Visit the attractions website for more details.